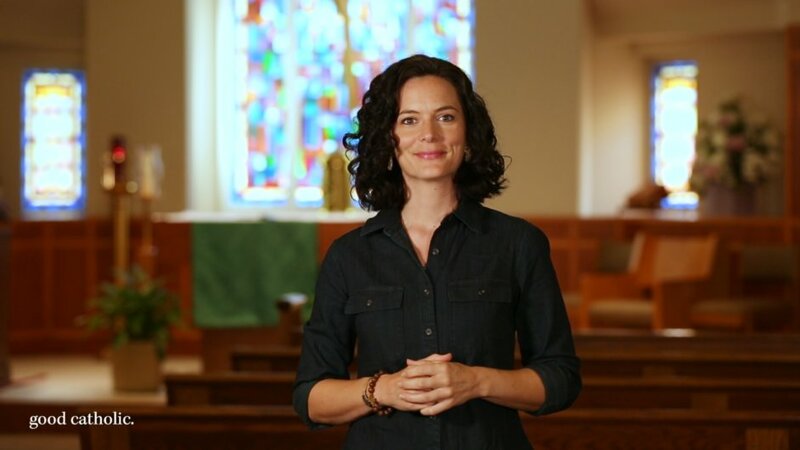 Good Catholic is an online platform that offers digital content series designed to inspire people to live a more devout and joyful Catholic life. 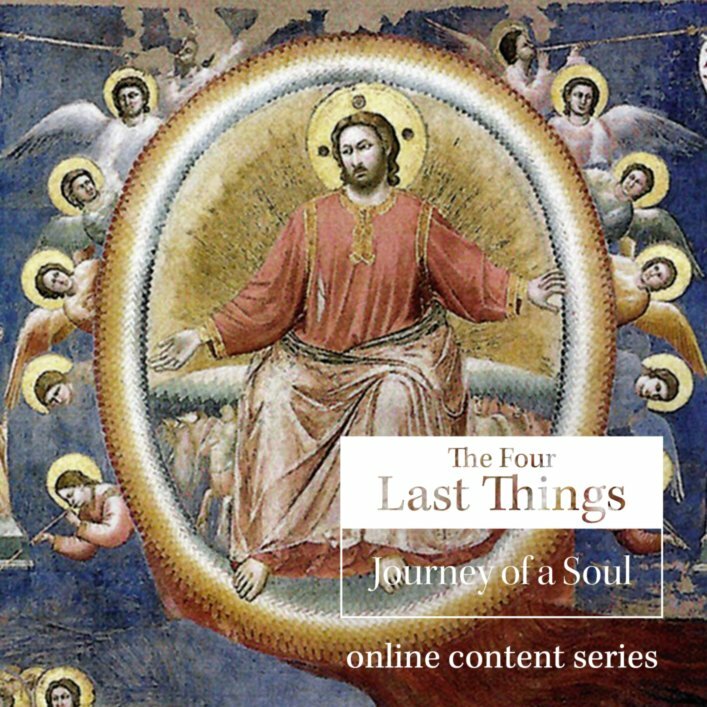 Our content series cover a variety of topics within the Catholic faith, and are presented in a dynamic combination of in-depth text, video commentary, and audio — which you can read, watch, and listen to at your convenience. 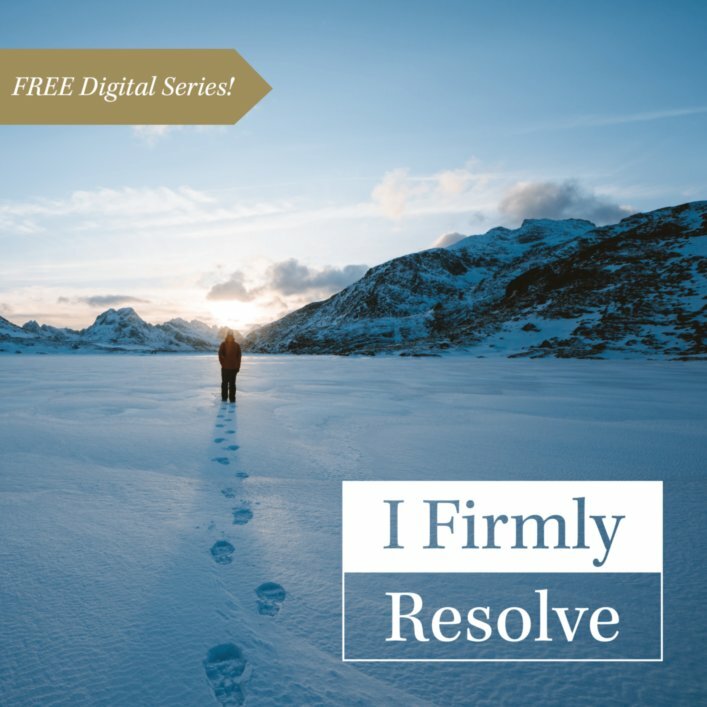 Each series features both a catechetical and devotional component so that you can learn, pray, and become more deeply rooted in your faith all at once. This subscription-based content is hosted here and delivered to you via email over a set length of time, allowing you enjoy the daily material as an online retreat. A Lenten guide to trusting God with everything. A guide to making and keeping your spiritual resolutions. 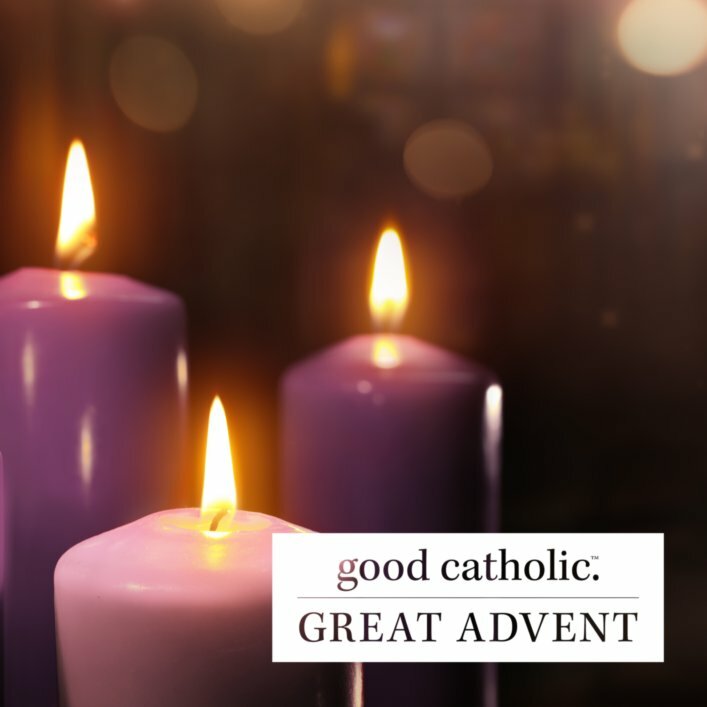 A devotional journey that guides you through Advent and prepares your heart for Christmas. 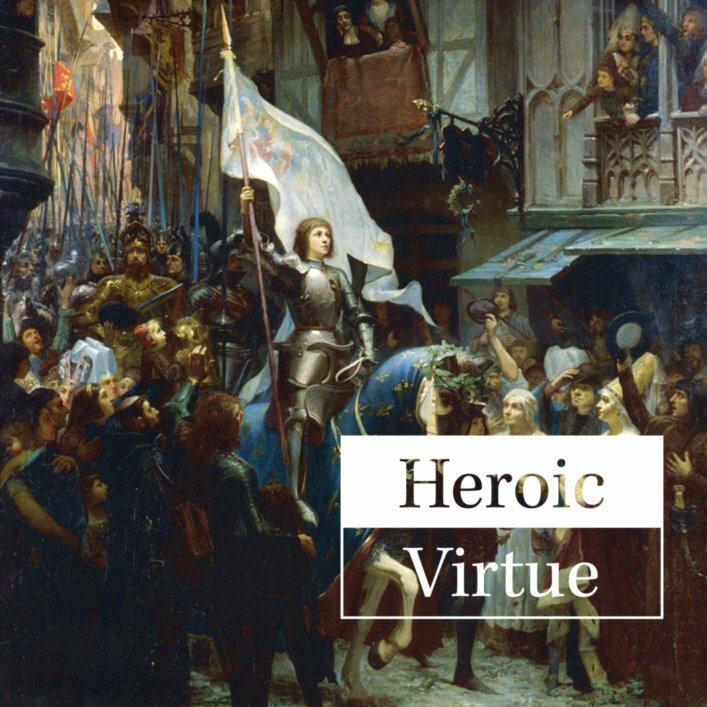 A study on the moral virtues and the saints who lived them heroically. 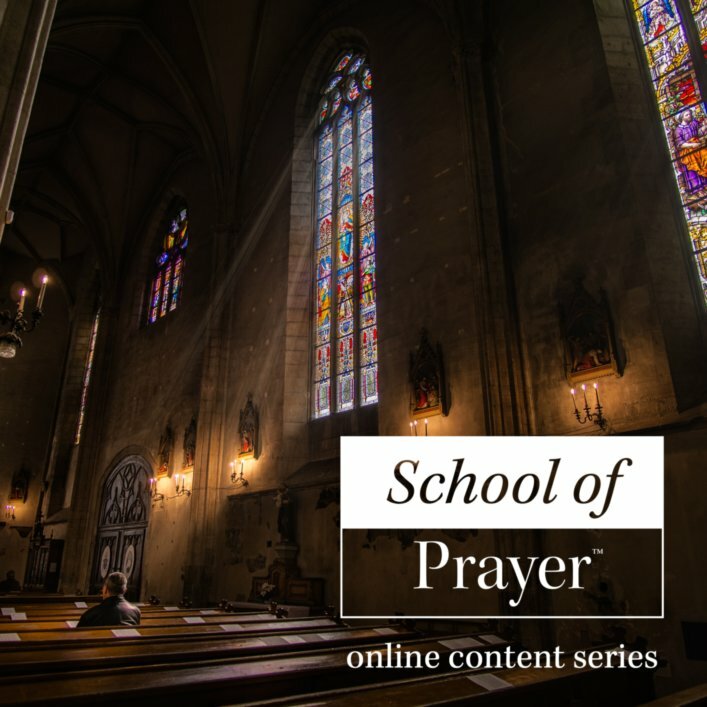 A lesson on prayer in the Catholic tradition with direction on how to pray well. A study of God's revealed truth on the journey of a soul from death to eternity. 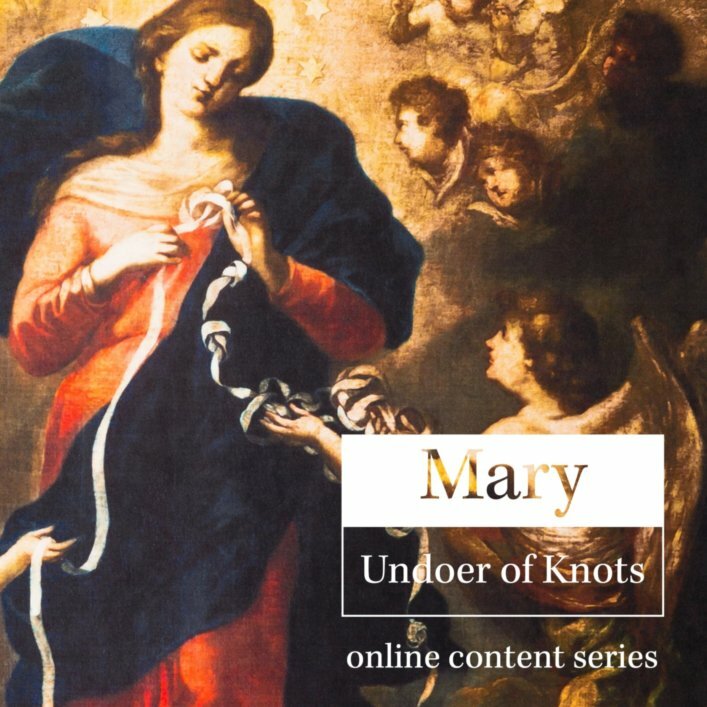 A guide to entrusting Our Lady to unravel the most difficult knots in our lives. 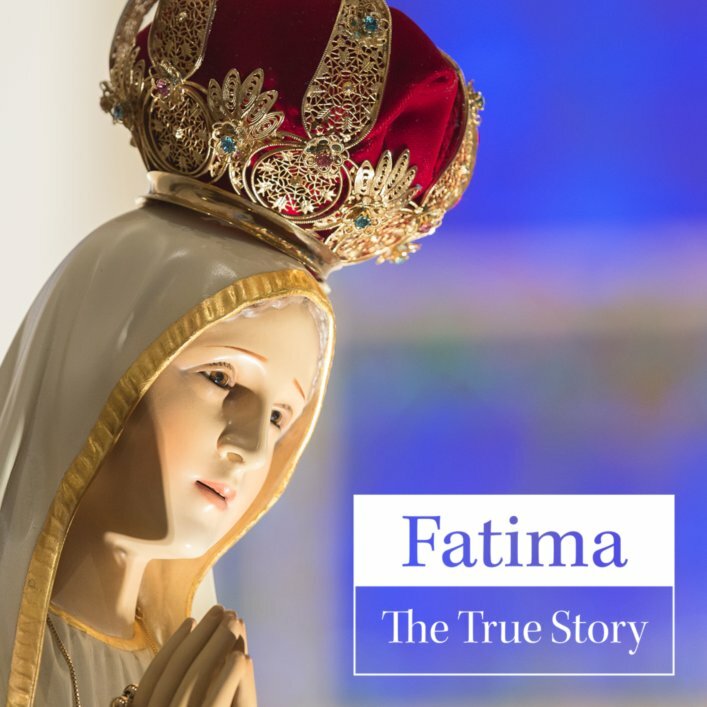 A detailed exploration of the most influential Marian apparition of our time. Click on the images above to discover what each series has to offer. Follow the prompts to add the digital series subscription to your cart and complete the checkout process. You will receive an email confirming your order. 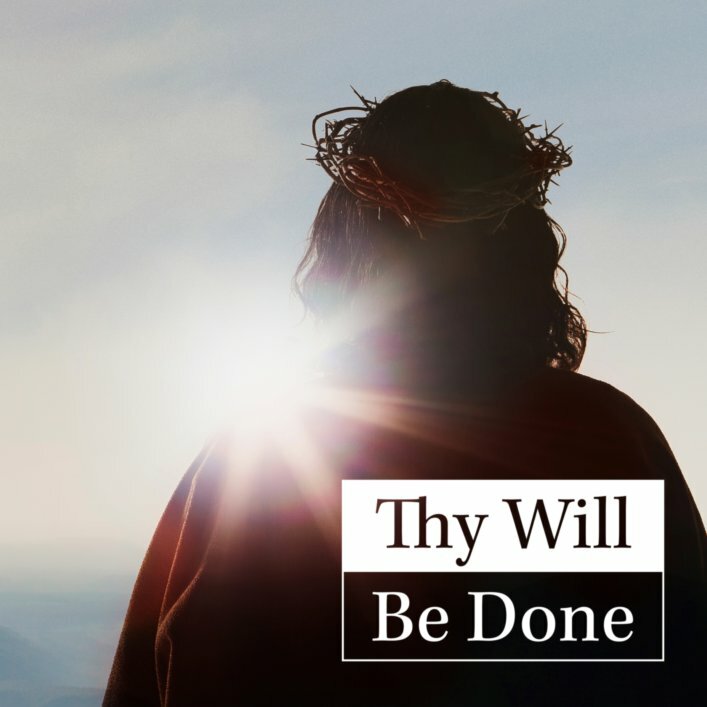 Once the series has started, you will receive a daily email throughout the duration of the series which will connect you to newly-posted content at GoodCatholic.com. Each subscription gives you access to the series for one full year. Questions? Visit our FAQ page or contact us for more information.